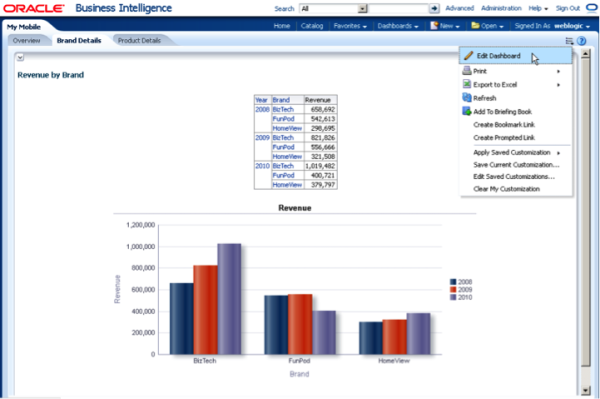 KPI Cloud Analytics for NetSuite, a cloud-based reporting and analytics platform optimized for retail companies who use NetSuite. 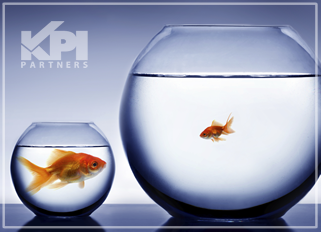 San Jose, CA – January 2, 2015 - KPI Partners, the industry's leading provider of cloud-based business intelligence and data discovery services, today announced the launch of a new data visualization offering optimized for retail companies who use NetSuite. 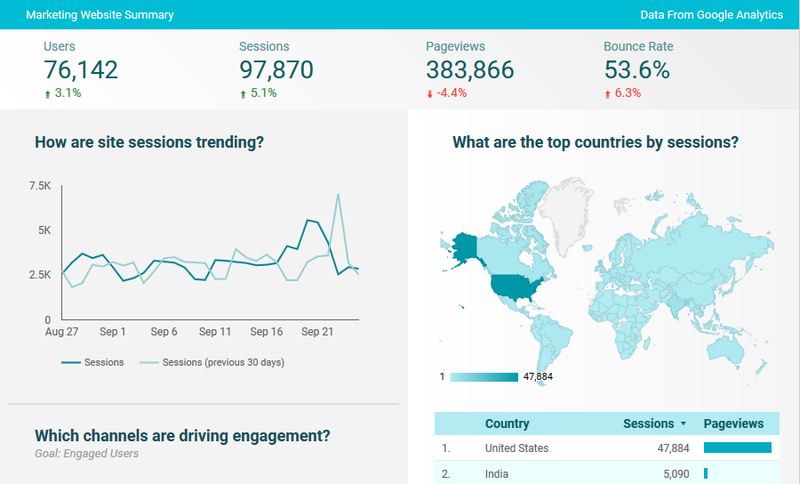 KPI Cloud Analytics for NetSuite helps enable companies to gain maximum return from NetSuite ERP information quickly and at a lower cost than with other solutions. Star Schema or No Star Schema? That is the (Tableau) Question. 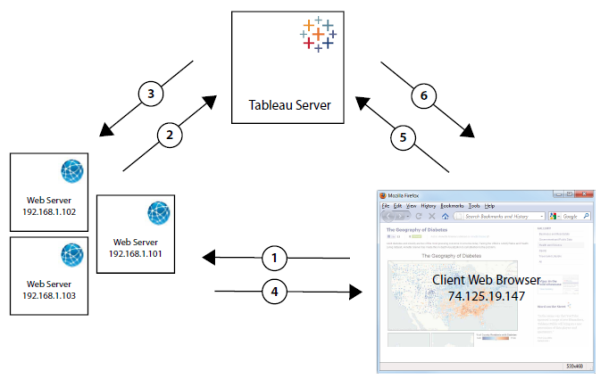 Exploring the different ways Tableau connects to data and whether dimensional modeling is necessary when using Tableau’s architecture. 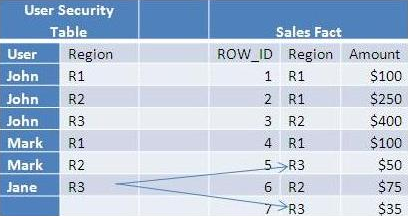 Tableau has two primary ways to connect to data sources and work with them as shown in this simplified architecture diagram shown below . A quick Google search for “Tableau Data Security” returns a link to a Tableau knowledge base article for User Filters and Row Level Security. The knowledge base article clearly lays out the options available for implementing data security – defined as the ability to control what data a user sees. The goal here is to not regurgitate that content, but to examine each of the two data security options laid out by Tableau and determine how they fit various use cases in the enterprise context. 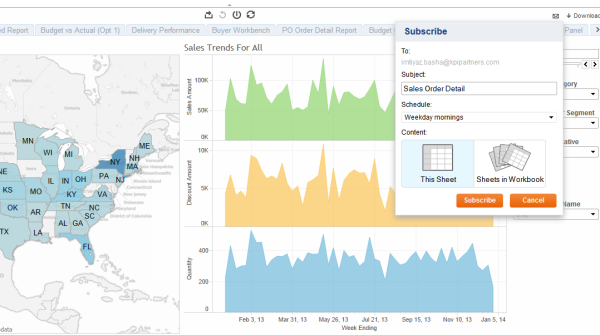 Learn How To Configure, Monitor, and Subscribe To Reports, Views and Workbooks Inside Tableau. 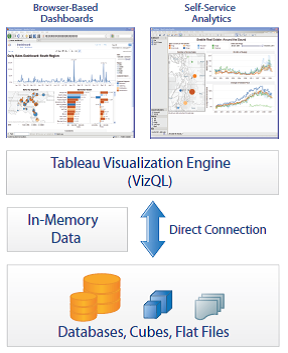 The Subscriptions feature is considered to be one among the most important features in Tableau's interactive data visualization product. 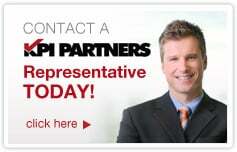 It is by far the easiest way to ensure that you review the most critical and valuable information on a regular basis. The information is shared via email once you have subscribed to a dashboard. 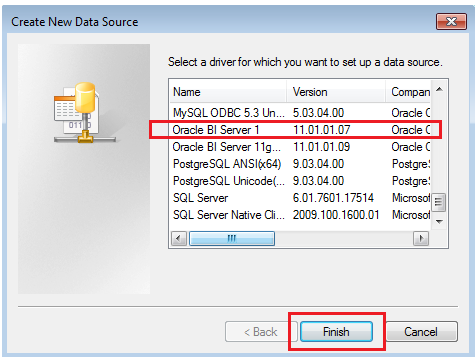 The subscription feature is available from Tableau version 8.0 onwards. Having the right information at the right time can be the advantage that means the difference between success and failure.